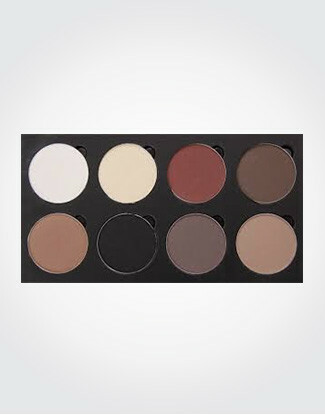 This is your ultimate matte neutral palette. 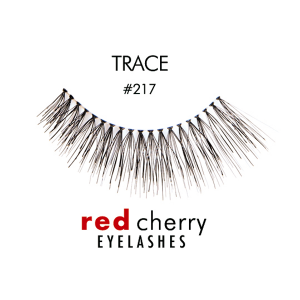 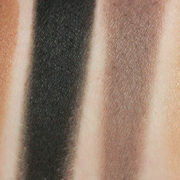 Packing fantastic pigmentation, it is perfectly color coordinated to take your day look to night. 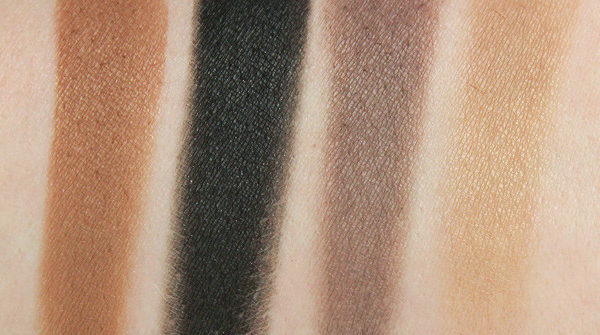 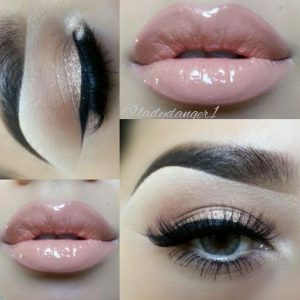 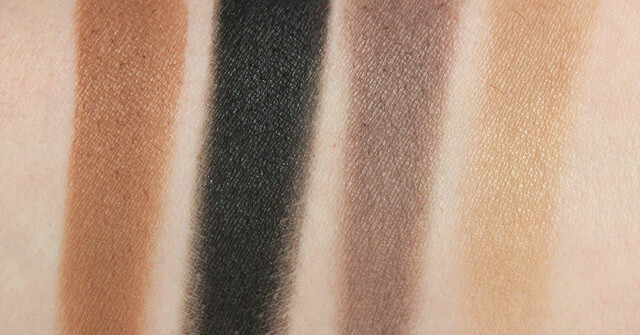 Colors can be used for contour and eyebrows. 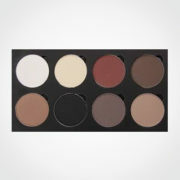 This palette will take over your kit! 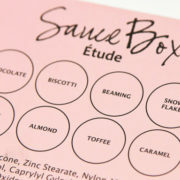 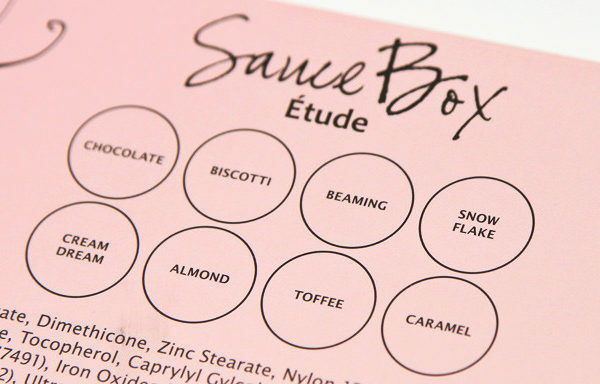 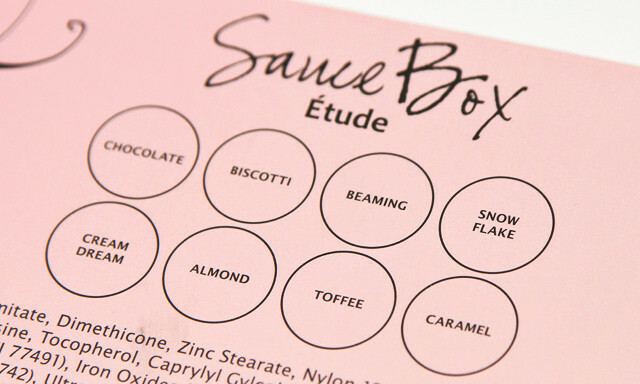 The SauceBox Étude Palette has 8 stunning matte shades that will compliment a broad range of skin tones. 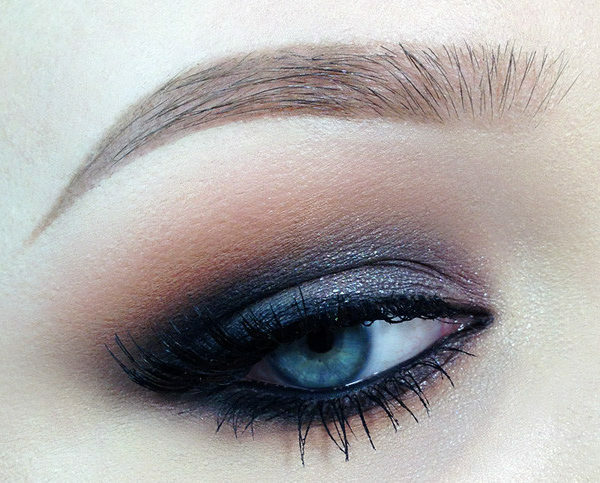 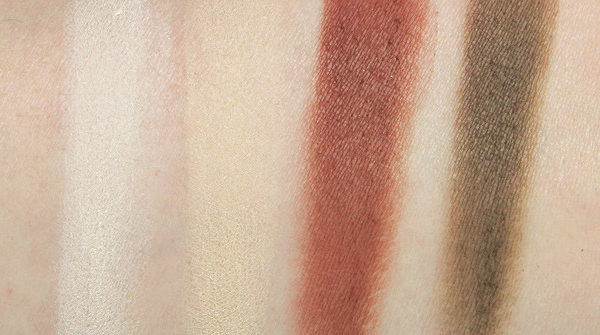 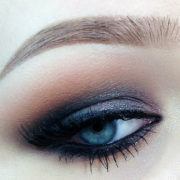 We love how it both has such cool as warm-toned shades. 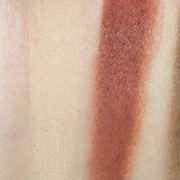 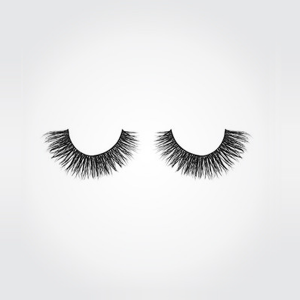 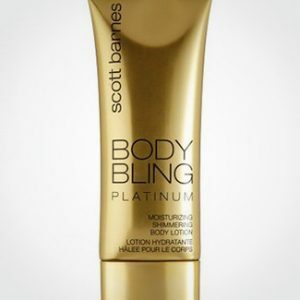 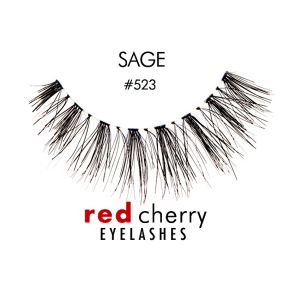 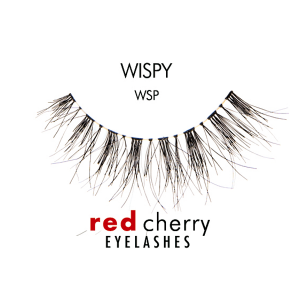 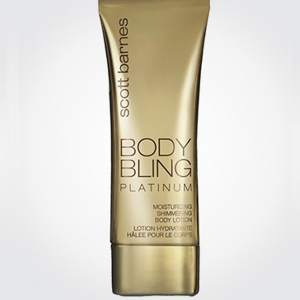 It has your highlighting colors and your sculpting shades. 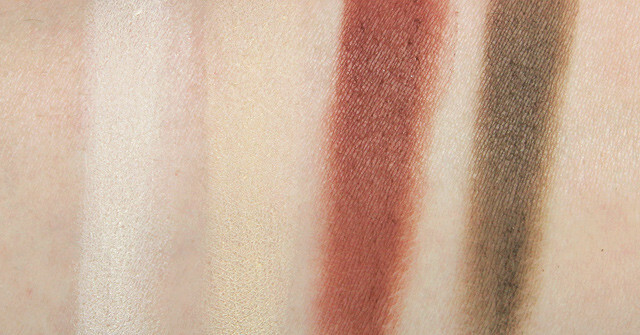 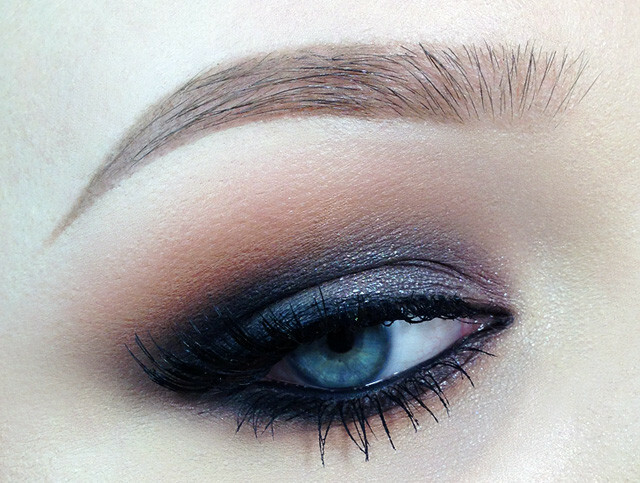 In a nutshell, this palette is all you need to create a beautiful, full-on eye look.